I WILL…have the time of my life. 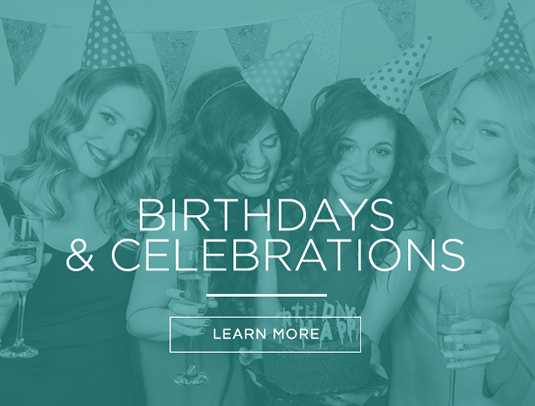 Celebrate your special occasion with friends at La Bella Spa by creating your own custom spa day! Simply select any spa package or combination of ala carte offerings and let the fun begin. For groups of four guests or more who are enjoying three or more hours of spa services, our courtyard amenities are available free of charge for 30 minutes before and after your total service duration. You are invited to complete the group reservations form electronically and we will gladly work with you to coordinate your memorable event. 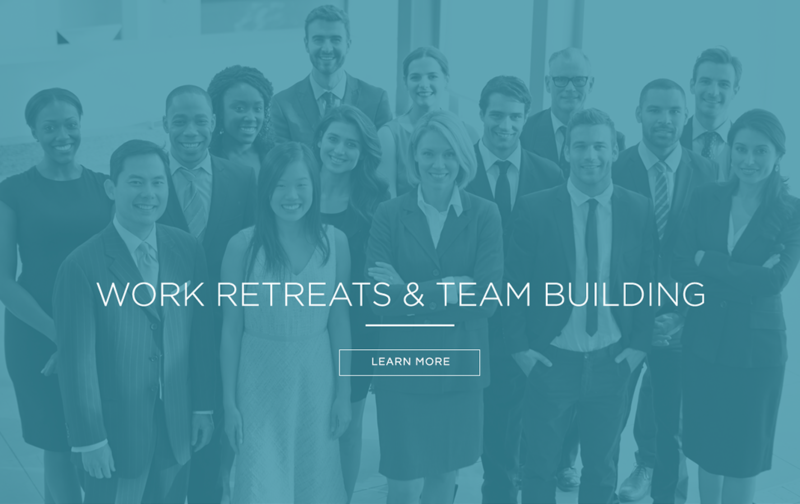 For more details about spa gathering services and options, please email us or call 321.453.1510 and we would be happy to make recommendations. It is a common truth-the wedding day flies by quickly! For all the preparations, emotions and invitations, many brides will attest to how quickly their special day simply fades fast and they rarely get to savor the moment! 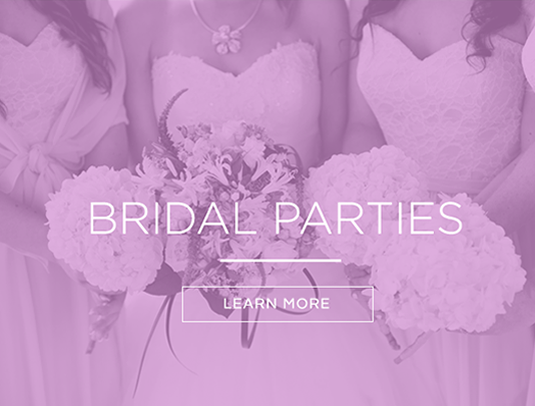 Why not extend the magic and whimsy of this special time to enjoy a spa gathering with your bridal party? Simply reserve a day before the BIG day well in advance, as you and your guests can select your favorite spa treatments to rejuvenate and feel beautiful! 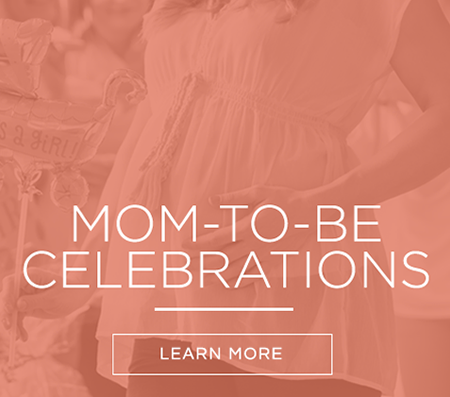 It’s a baby shower and spa adventure all in one! A Mother To Be will love every minute of her spa baby shower where our private courtyard can serve as your cozy alcove to enjoy refreshments and open gifts. 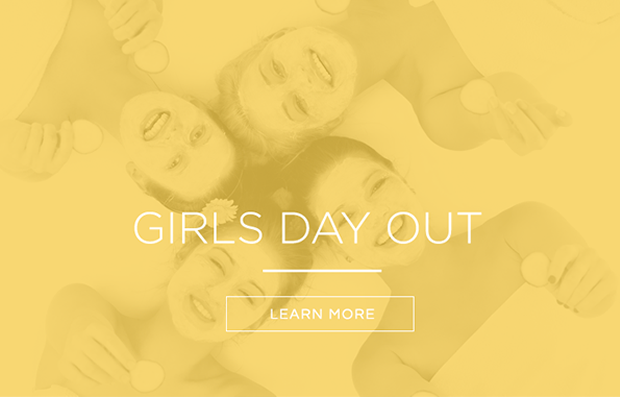 You and Your Guests can enjoy skin care therapy, pedicures and more! For the mom to be, we provide special care in helping you select the most beneficial spa treatments before “birth” day 🙂 It’s like nurturing mom before mom nurtures her new born to be!